Have you ever wondered what type of animals are living in the Unity school forest? Agriculture students are about to find out through the DNR Snapshot Wisconsin program. 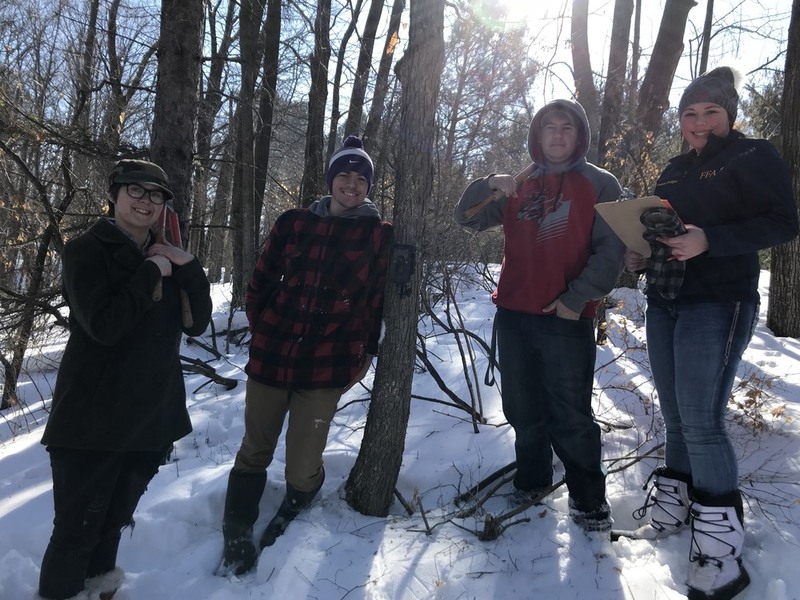 Our school was selected as a site to host a Snapshot Wisconsin camera to photograph animals, identify them using the online DNR system, and keep an inventory of animals caught on camera. What type of animals do you think we will see passing through the school forest? Stay tuned to find out!